This month on the Technique to Try Design Team we are using the Diecut Masking Technique. You can see this technique tutorial on Splitcoastampers here. 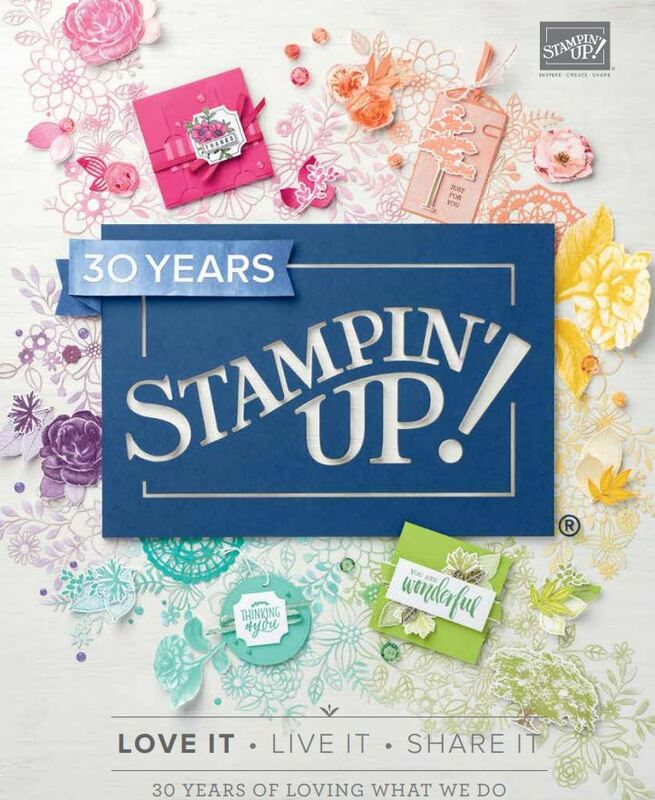 Here’s what I came up with using a stamp set I havent used yet from the Annual Catalogue (Follow your dreams pg 54). It has matching dies with it (which I have used). I used my brayer for this card and brayered Night of Navy and Tranquil Tide onto Crumb Cake Cardstock. Use a wide painters tape for diecutting, take the sticky off the tape a little by rubbing it on your clothing/hands and use the new pick up tool to gently remove the diecut from the Big Shot plate. Hop over to Heikes blog here or have a look at what the rest of the Technique To Try Design Team have come up with using the links below. Gorgeous! I love what you’ve done and you’ve used one of my favourite bundles! Thanks for joining us on the Stamping Techniques to Try Blog Hop! This is “way cool” – hadn’t bothered to read how to before!! Thanks heaps for sharing.